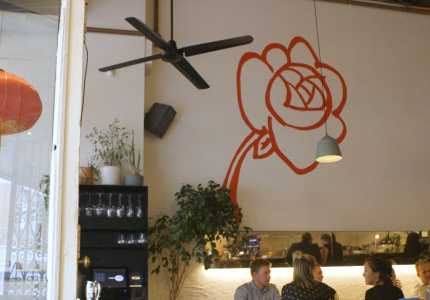 We’re opening a new restaurant, and we need four of you to fill it. 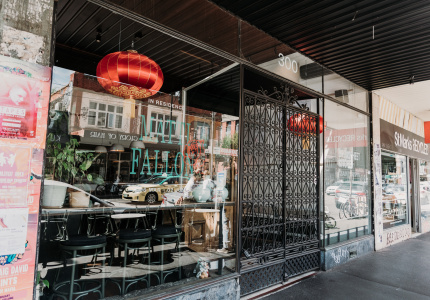 Broadsheet is launching a new restaurant, but unlike our previous diners in Melbourne and Sydney, we need you to cook in this one. 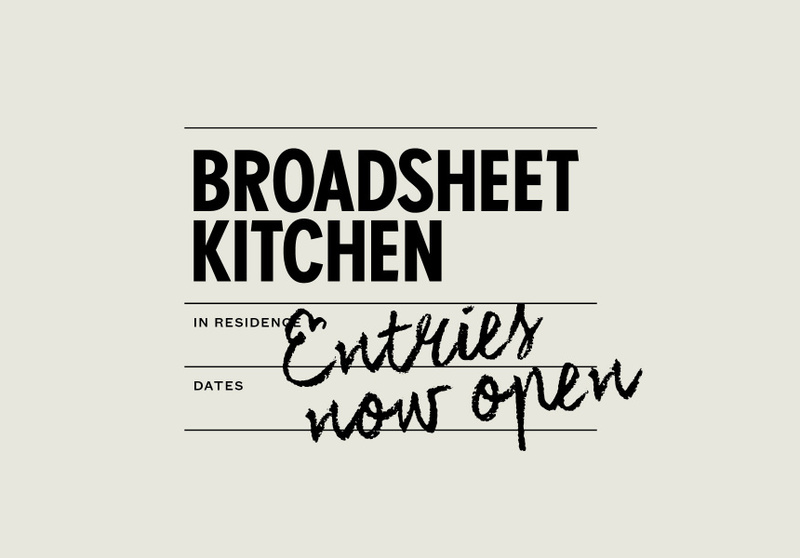 The Broadsheet Kitchen, located in Melbourne, will be an incubator for boundary pushing food concepts and talent, with four different people receiving a three-month residency each over a 12-month period, voted in by a panel of judges that represent the very best in Australian dining. 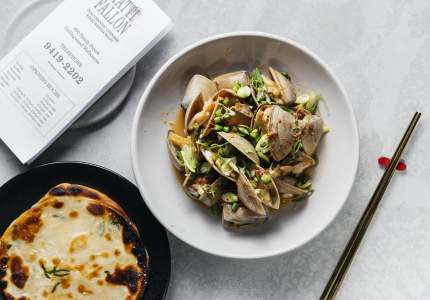 The Broadsheet Kitchen will be the scaffold for four winners’ own restaurant visions, as well as a vehicle to connect with some of the country’s leading industry professionals. 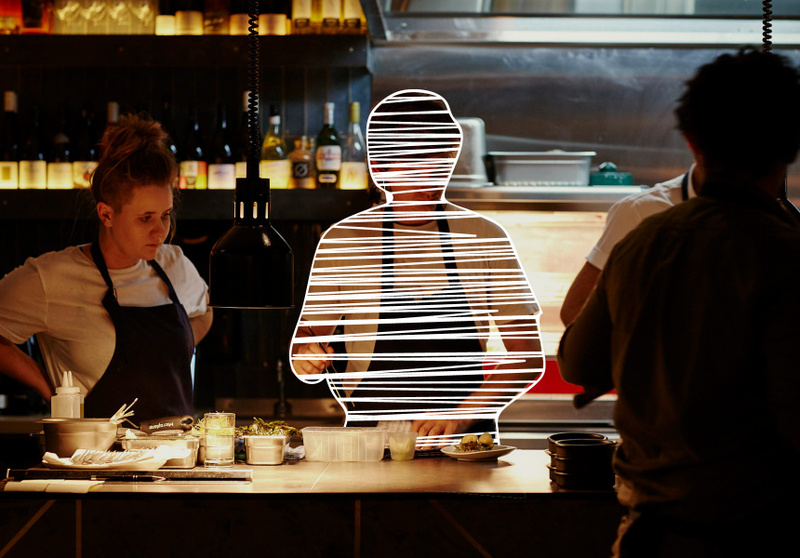 We’re looking for Australia’s most ambitious new food talent – those with bold ideas who want to be part of the future and innovation of Australian dining. 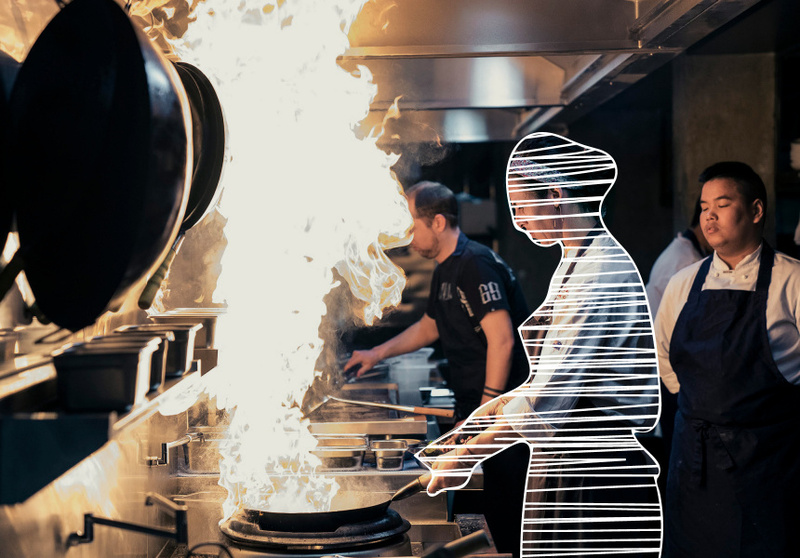 Chefs, bartenders, baristas, sommeliers, front-of-house staff, restaurateurs, entrepreneurs and dining devotees: anyone who’s ever dreamt about getting a venue concept off the ground and making an imprint on the country’s restaurant landscape – now’s your chance. 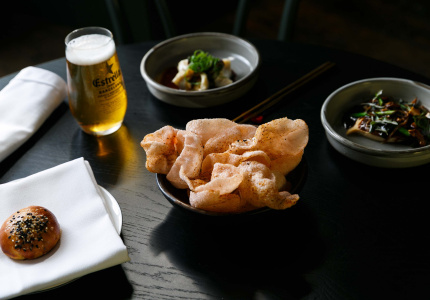 You can see more on the judging criteria here.